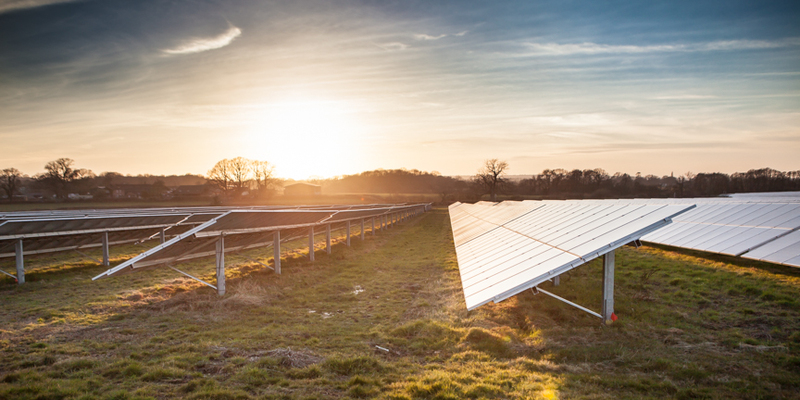 New network protection technology was used to protect 800MW of solar and other renewables this summer, saving consumers £40 million in the process. National Grid collaborated with three distribution network providers – UK Power Networks, Scottish and Southern Electricity Networks and Western power Distribution – to trial a series of new measures across grids in the south of England this summer. The trial of new technologies emerged after National Grid modelling detected that so-called ‘Vector Shift’ systems, installed to protect grids from unexpected interruptions, were in fact highly sensitive and caused some generators to stop exporting power unnecessarily. While primarily affecting solar asset owners, the unexpected outages were found to be costing consumers as much as £40 million through costs incurred by DNOs in resolving the outages. As a result, the four networks companies moved to install a new mode of protection, subbed High Setting RoCof, on 70 separate sites with a total generation capacity of 800MW before the summer’s peak. Matt White, lead power system engineer at UKPN, described the collaboration as a “standout example” of network companies working in partnership.